Sign up and receive Property Email Alerts of Vacant Land for sale in Bainsvlei, Bloemfontein. 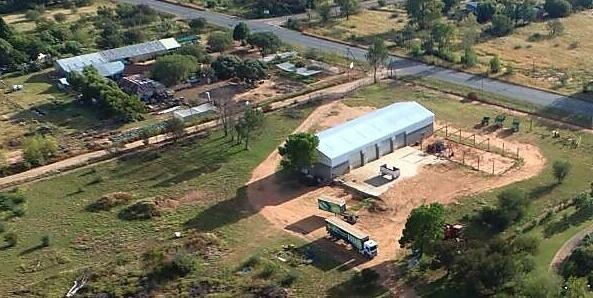 2,02ha vacant land/warehouse available - Small Holding with business rights. Approximately 6km from Food Lovers Market. The plans allows provision for mezzanine floor that could be utilised for office space. WIFI connection. Gas Geysers in bathroom and kitchen. Sign-up and receive Property Email Alerts of Vacant Land for sale in Bainsvlei, Bloemfontein.